This is an awesome opportunity to be in the old school building (LIKE A FORTRESS) right above the Nautical Museum. 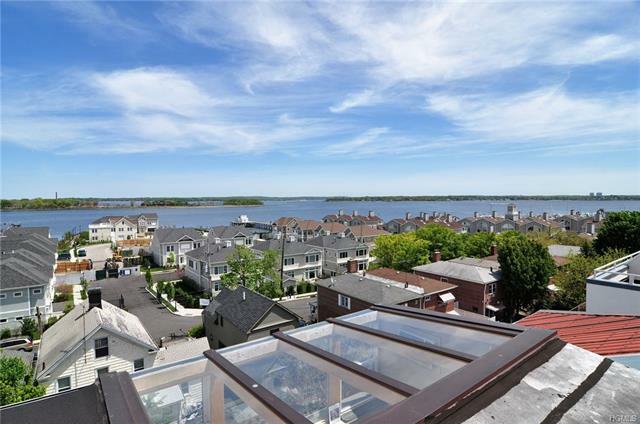 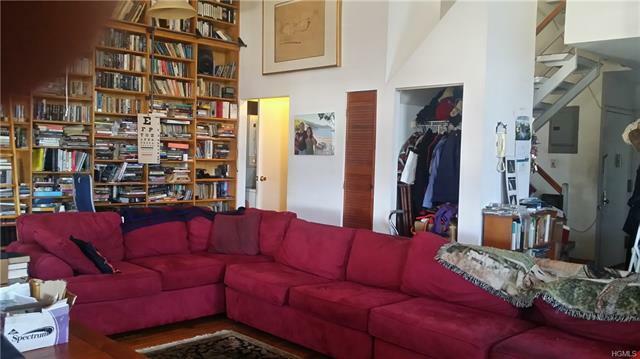 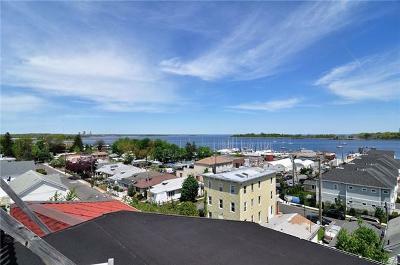 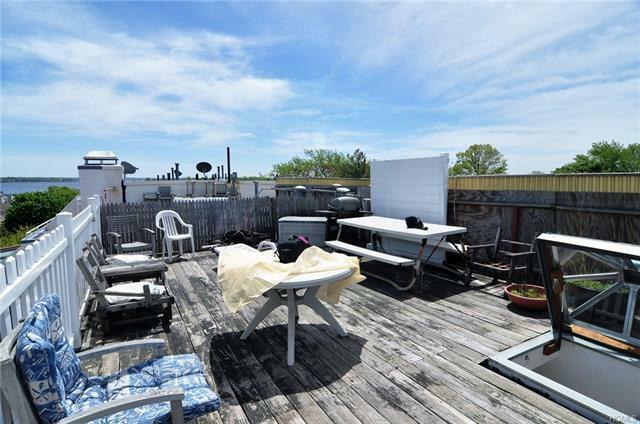 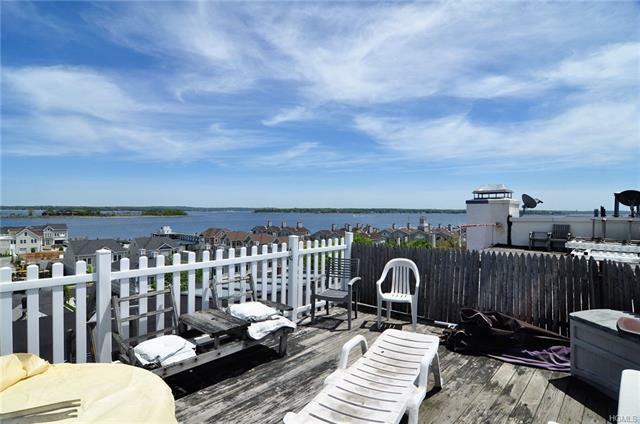 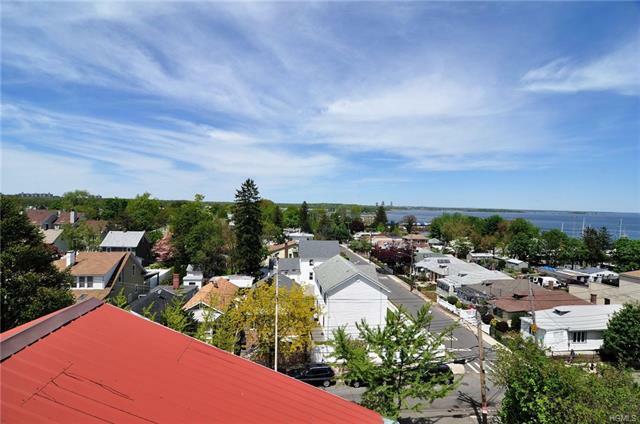 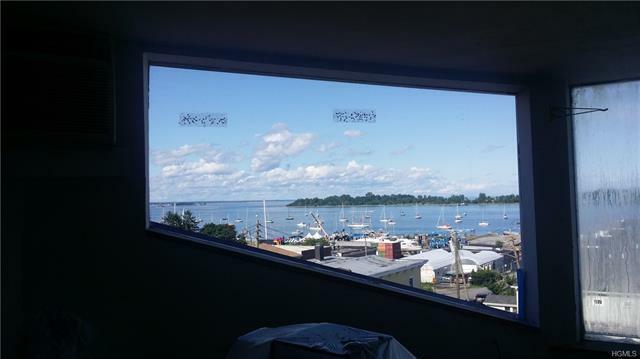 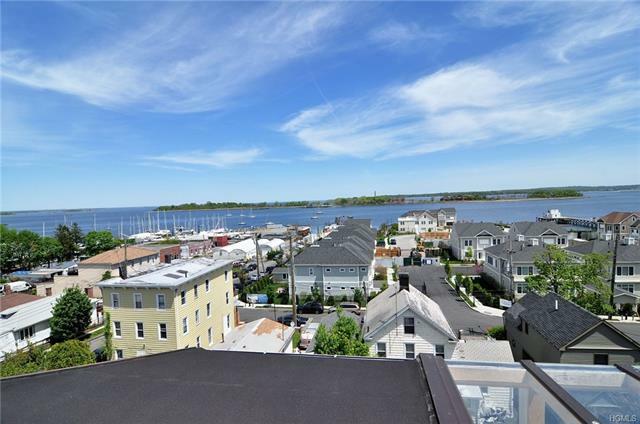 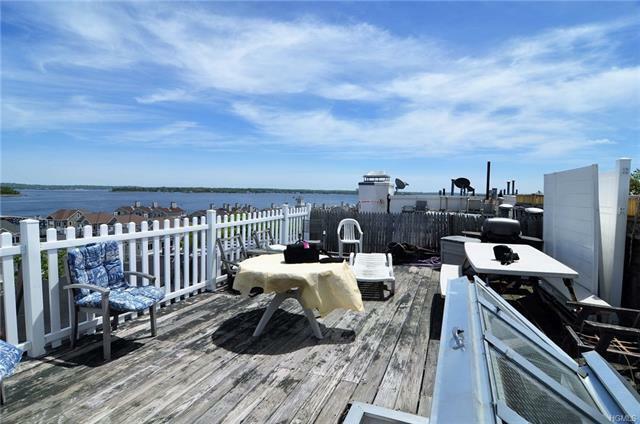 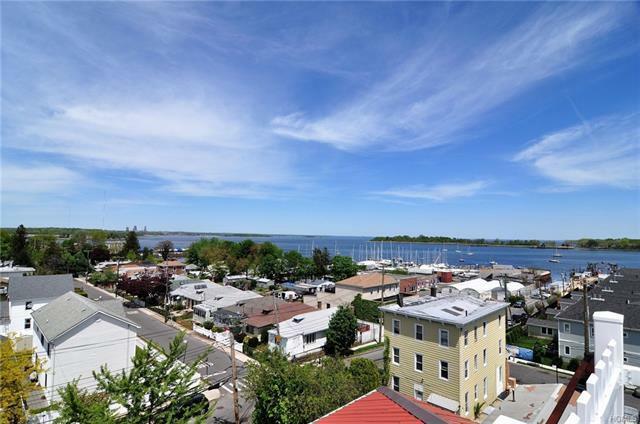 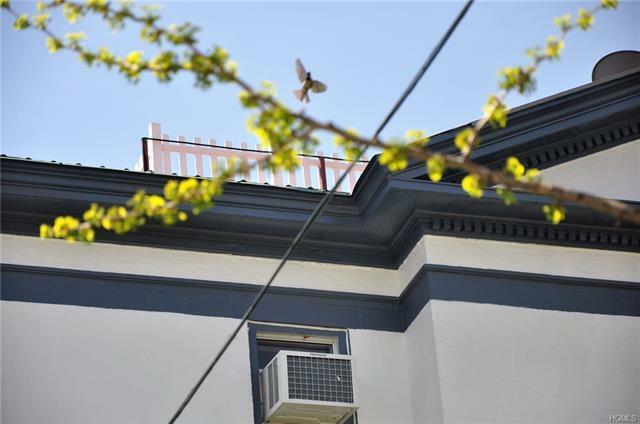 This duplex condo has large rooms, magnificent views of the Long Island Sound, Orchard Beach and New Rochelle. 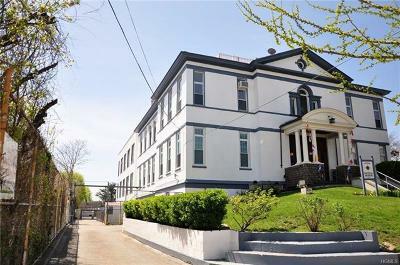 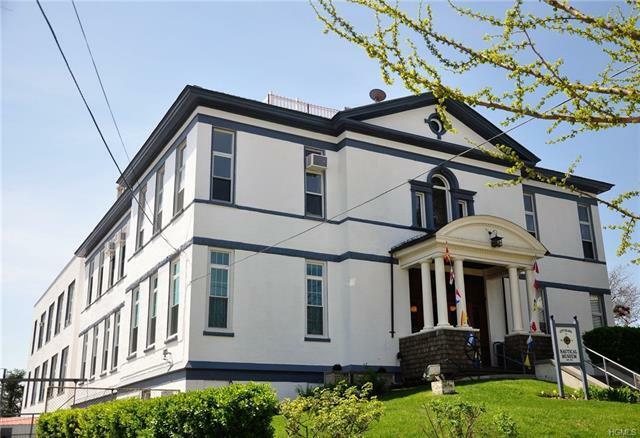 Very unique location on City Island high on hill and centrally located. The building was built in 1897 and has 14&apos; ceilings. 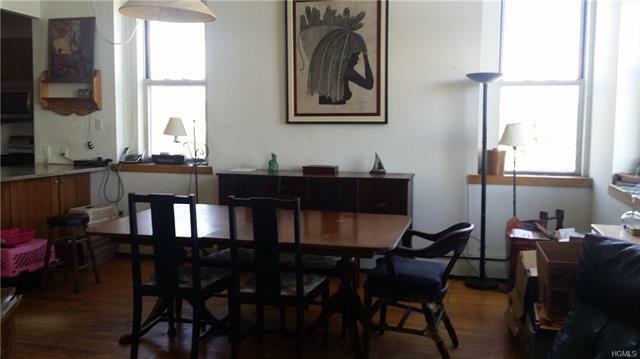 The living/dining space is a large open area that used to be the auditorium. The roof top terrace provides sweeping waterviews. 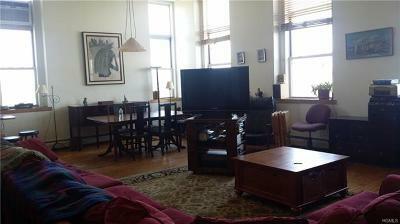 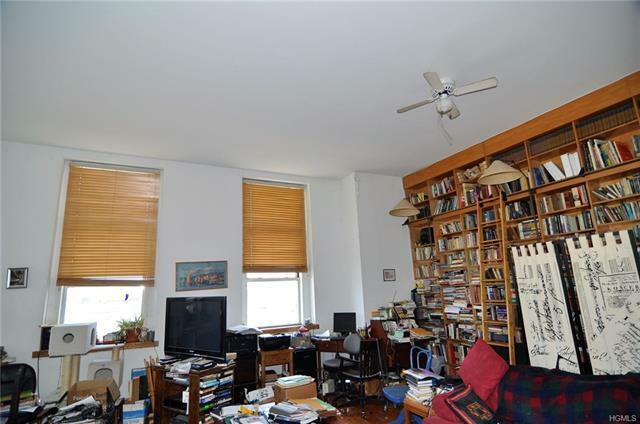 Currently being utilized as a two bedroom with 3 baths, but other bedrooms are possible. 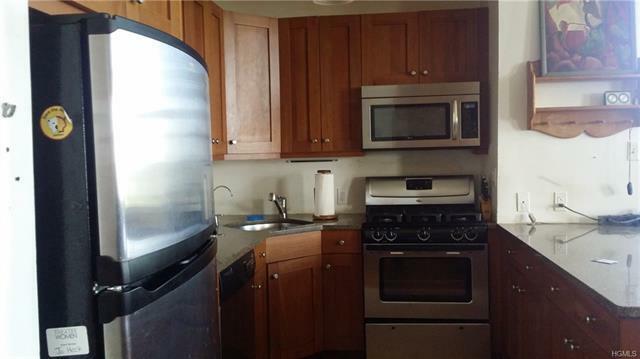 The unit comes with washer, dryer, and 2 parking spots. 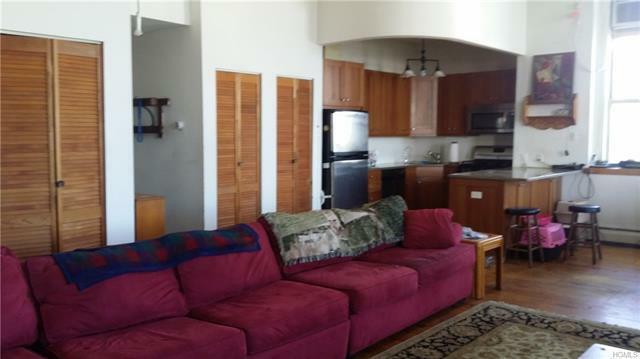 There is a community center and an additional common area outside for BBQ or large gatherings. 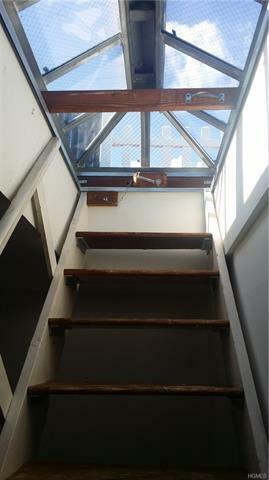 Elevator building. 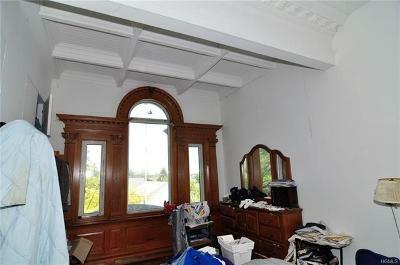 Condo needs some renovation but the architectural details make it worth it. 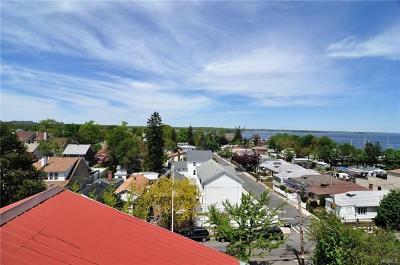 Calling all homebuyers, investors/contractors looking to create a show place. 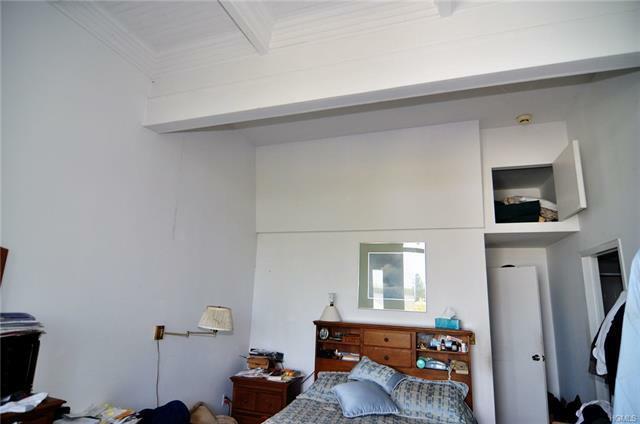 Some sq ft can not be counted do to a pitched roof on second level. 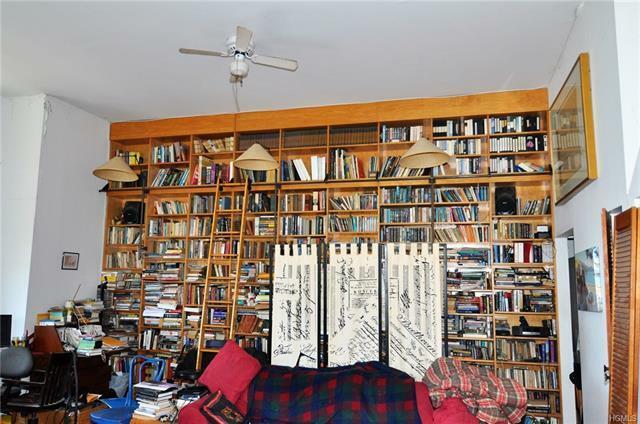 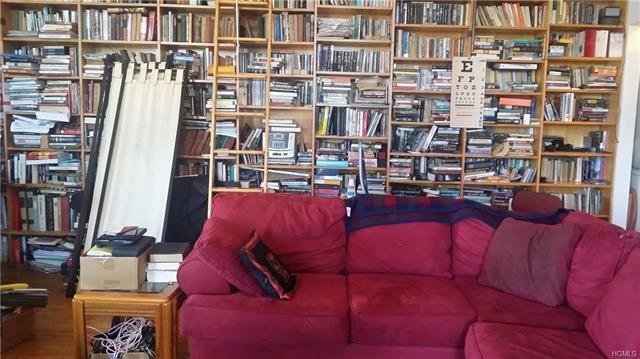 Awesome Built in bookcases.